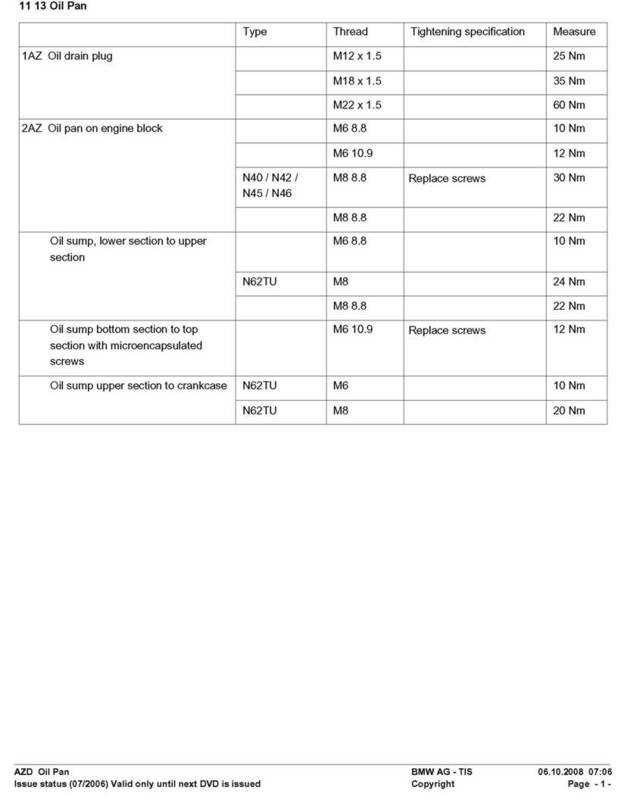 *NOTE* This information is provided for informational purposes only, any use of this information is at your OWN risk. 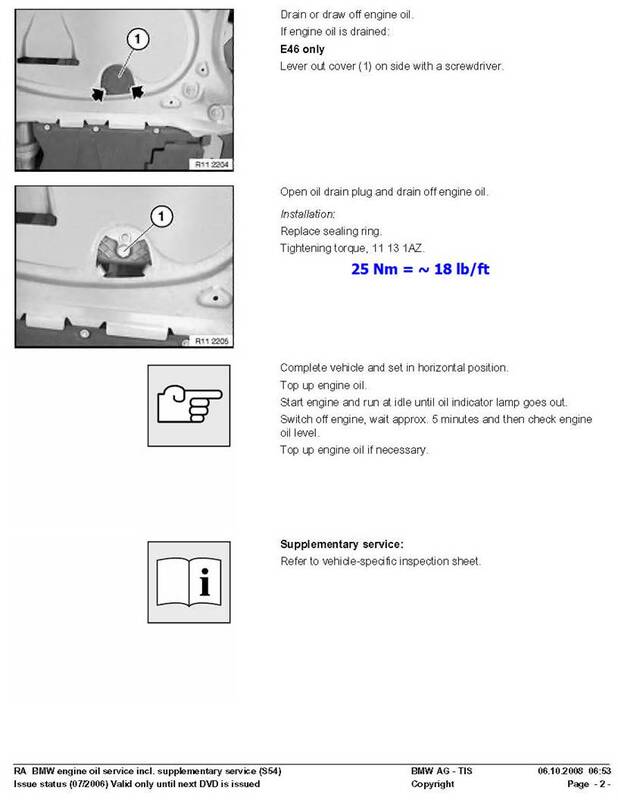 BMWs currently come with free scheduled maintenance for 4 years, but the oil change schedule seems a little optimistic by letting oil go for ~15k miles before changing. 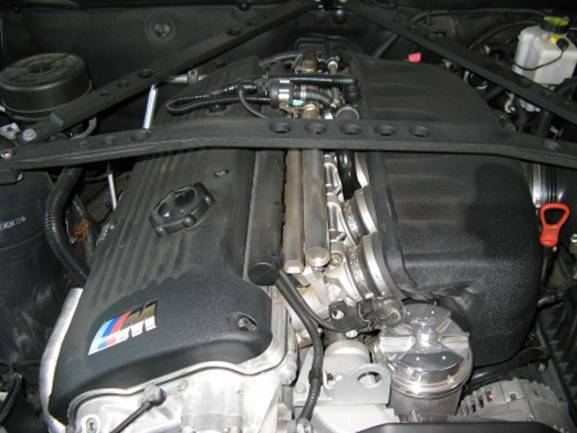 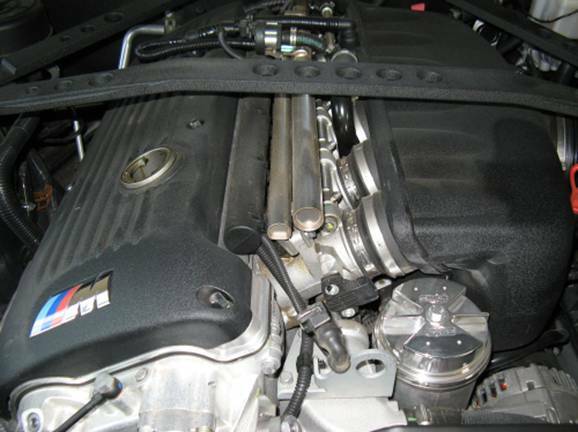 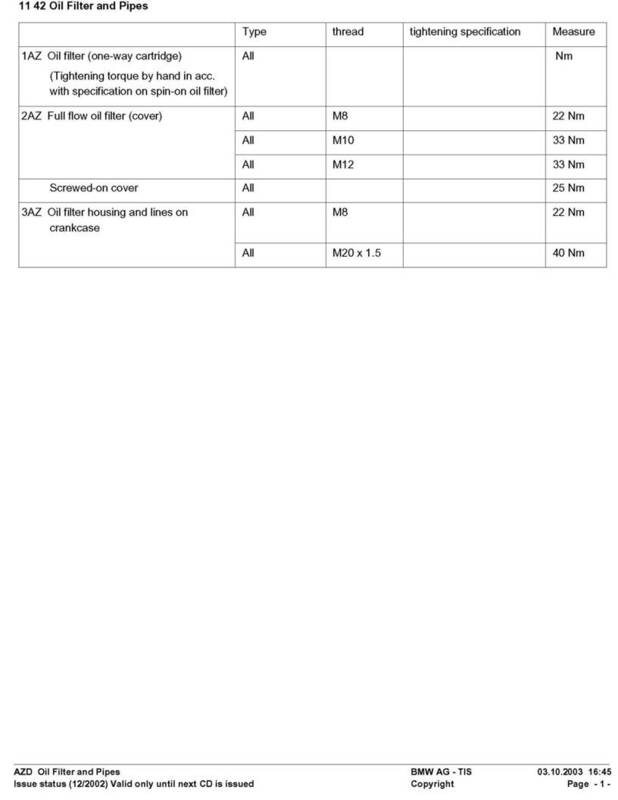 Most owners, myself included, do at least one interim oil and filter change in between the BMW free changes. 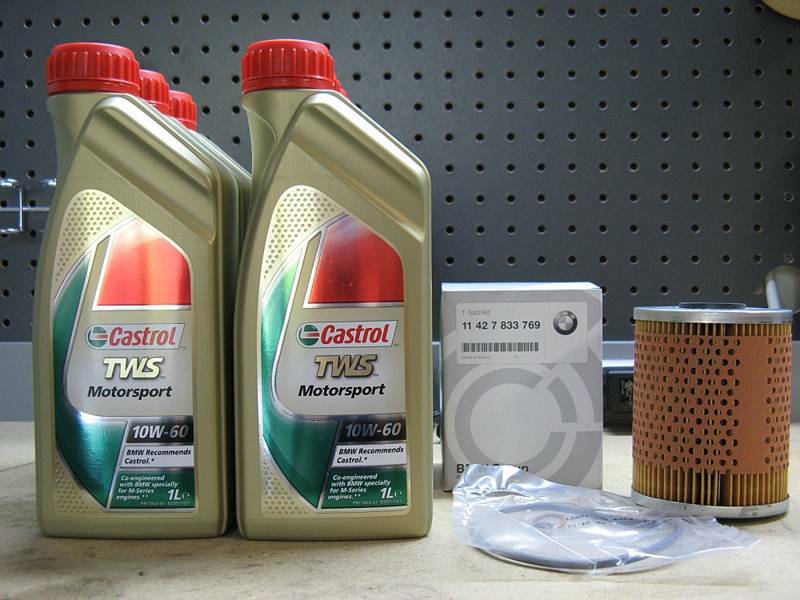 the BMW part number for the Castrol TWS 10w60 oil is 07-51-0-009-420. 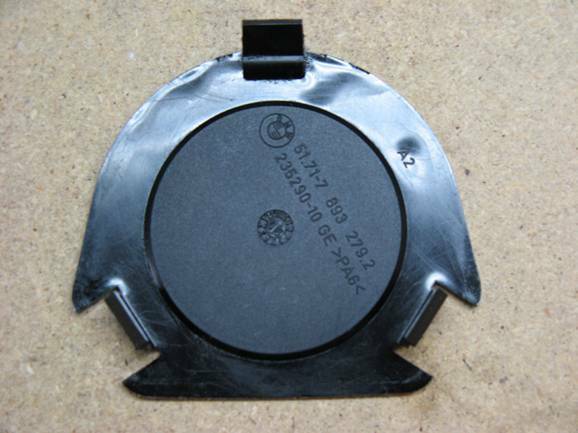 The Mahle filter used (OX 187) is BMW part number 11-42-7-833-769 and includes all crush washers and o-ring seals that need to be replaced. 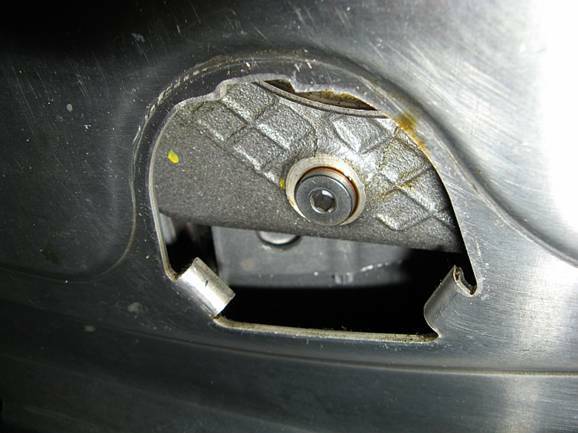 After the drain bolt cover is removed, the drain bolt can be removed using a 6mm HEX-head socket. 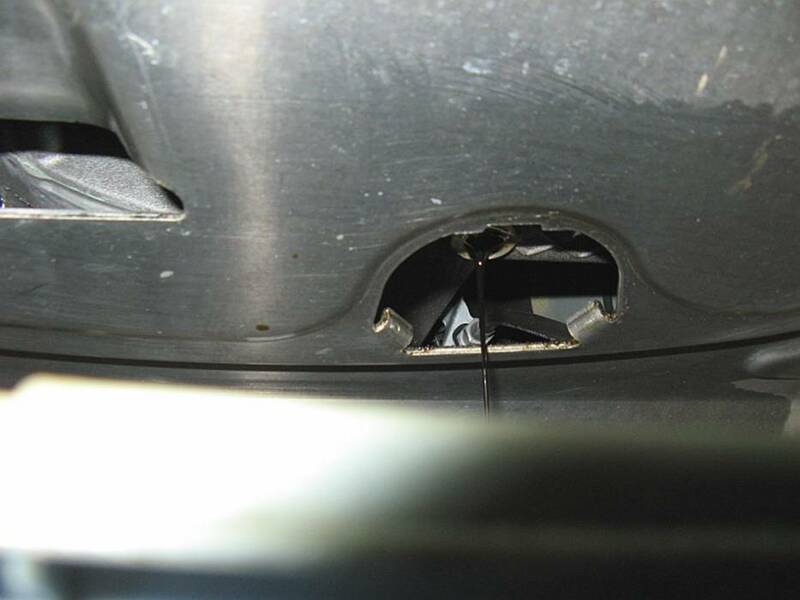 I use a piece of cardboard under the drain pan to soak up any splatter. 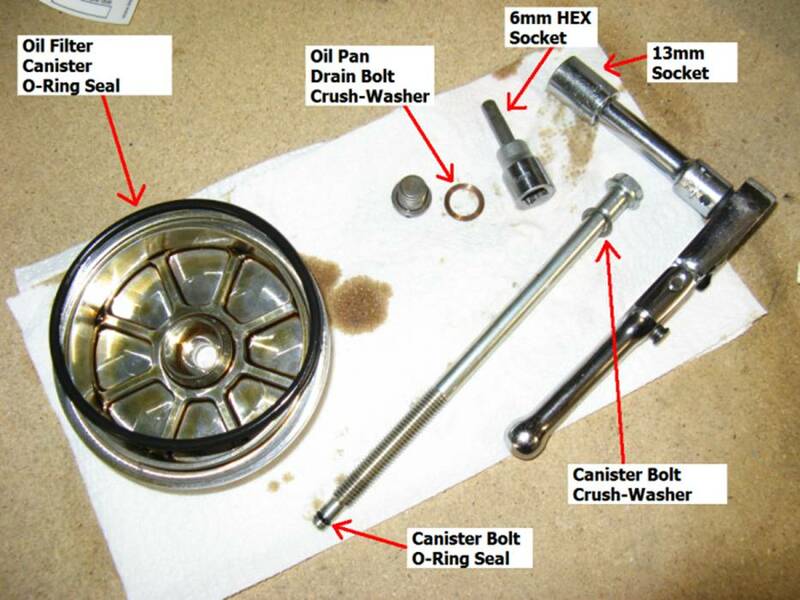 The oil filter canister lid/bolt and drain bolt are wiped off with a lint-free shop towel and the consumable seals and crush washers are replaced. 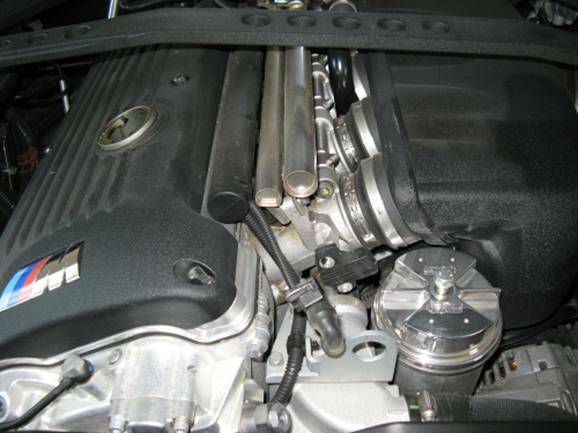 A knife or small flat-head screw driver can be used to carefully remove the O-ring seals. 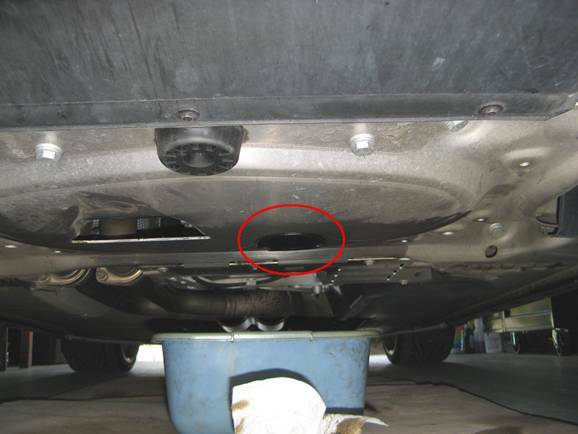 The oil pan drain plug can be reinstalled when the oil has completed draining, it is reinstalled with a torque wrench set to 18 ft-lbs. 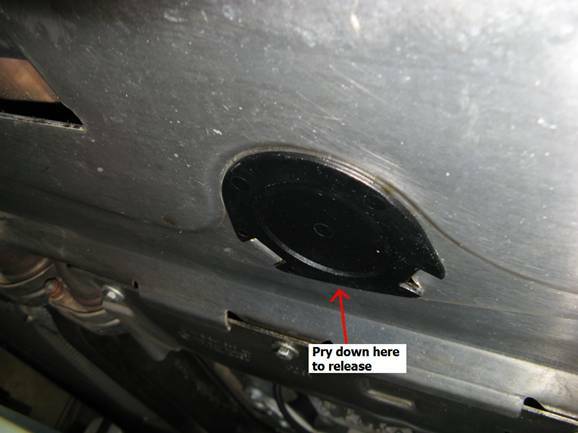 The plastic cover is reinstalled by hooking the front and snapping in at the back. 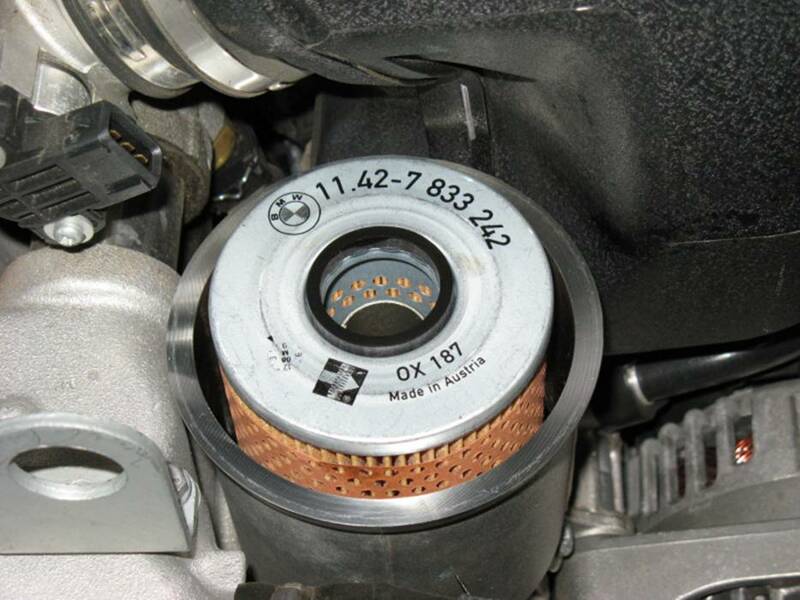 The new filter is placed in the canister and the canister lid and bolt are reinstalled. 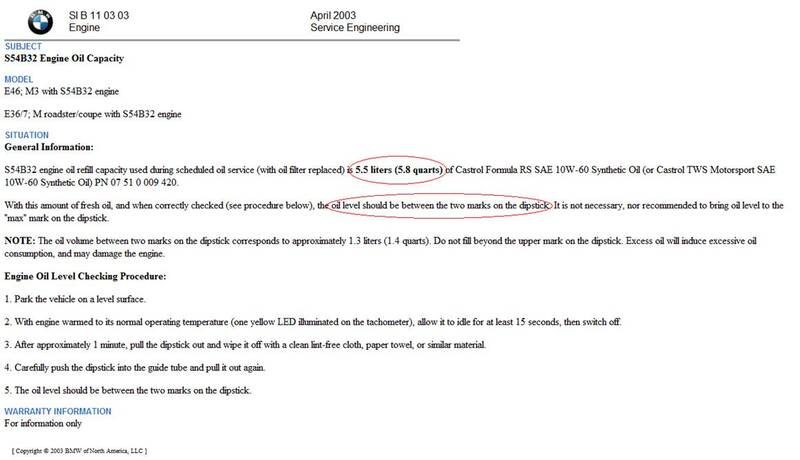 The canister bolt should be installed with a torque wrench at 24 ft-lbs. 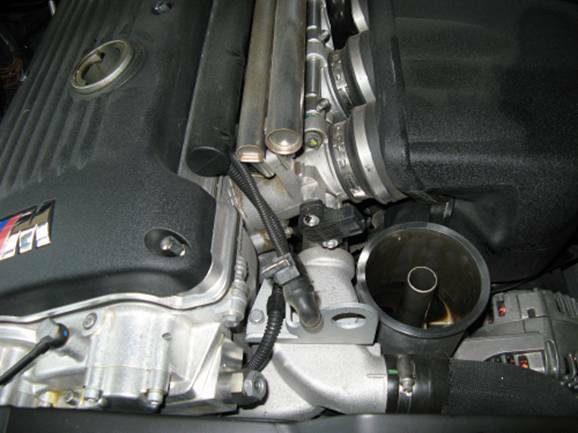 Prior to replacing the canister lid, you can carefully add oil by pouring around the perimeter of the filter (not inside the filter), this should help with oil starvation at startup the first time you crank the engine after the oil change. 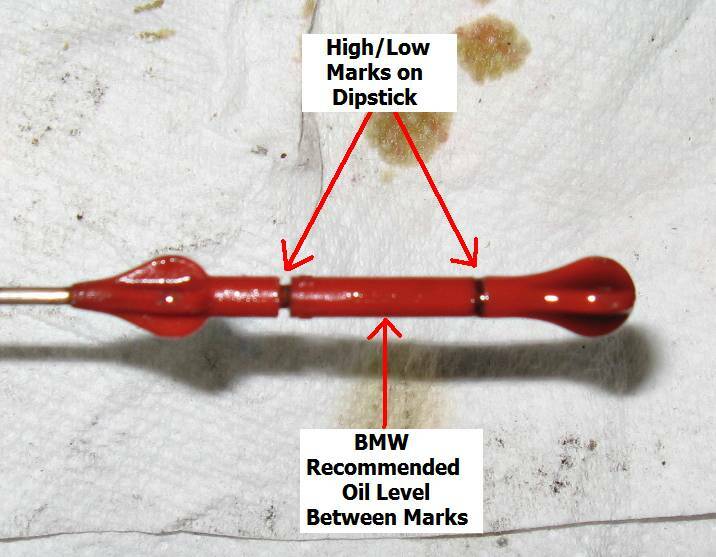 Add 5.5 liters (5.8 quarts) of oil total (this includes any oil you already used to fill the oil filter canister), this should be the midpoint between marks on the dipstick which is BMWs recommendation. 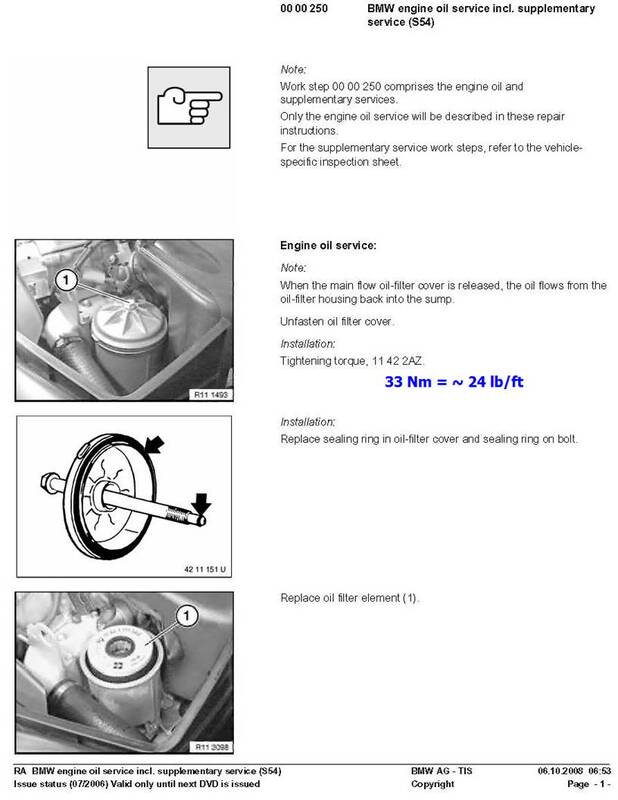 Start the car up and check for leaks- Done until the next change.